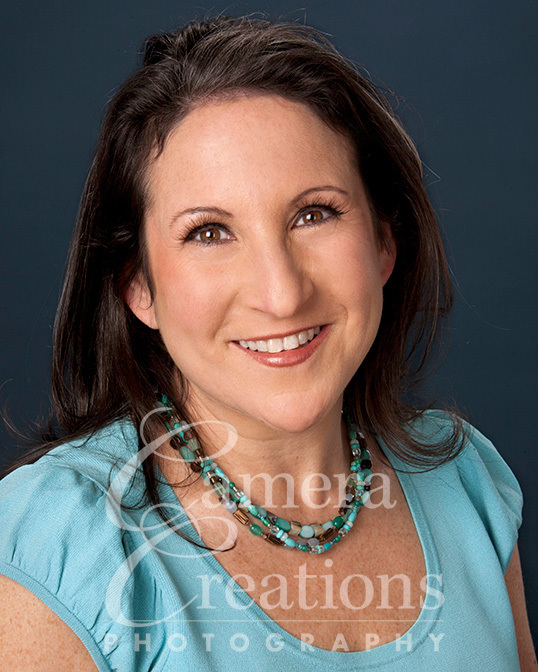 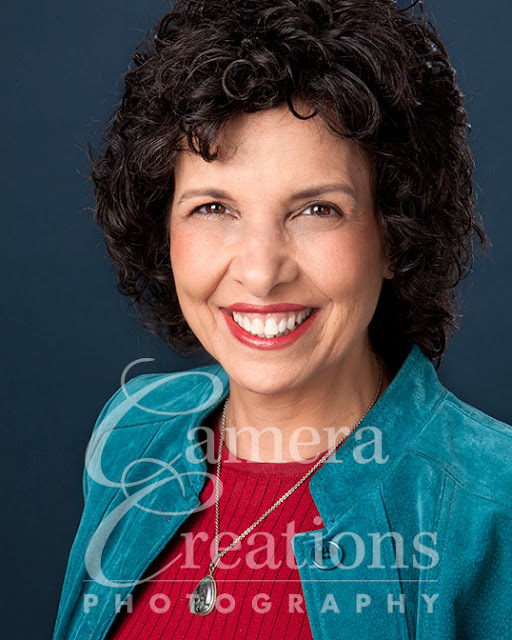 We completed our fun and exciting day of WRS Headshots at Camera Creations LLC studio. 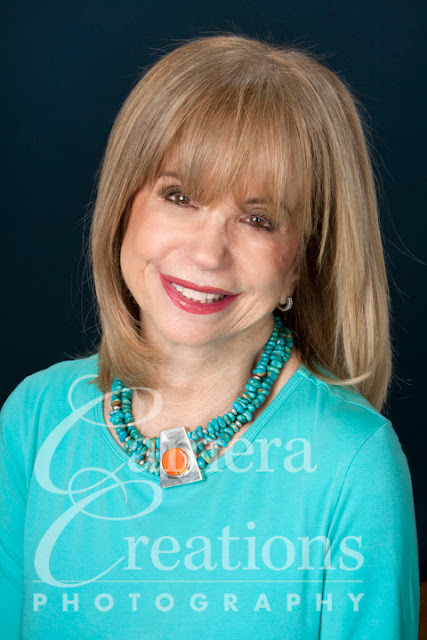 Five WRS members signed up for the specials and four are featured here: Evelyn Alexander of Magellan College Counseling, Yvonne Larson of The Neck Work Expert, Darlene Basch of Transformational Therapy, and Linda Behar of Signs of LA. 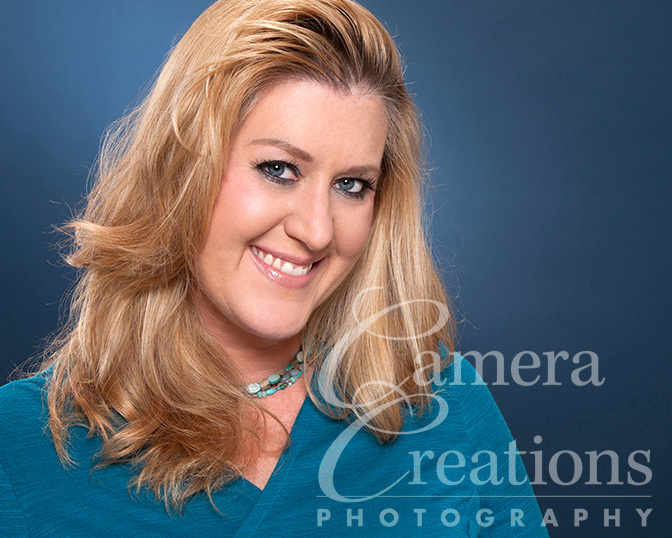 Photography by Julie Hopkins of Camera Creations LLC and makeup by Melissa McNamara of Beautiful Outlook.